In today’s world of modern front-end development workflows, developers are not obliged to use online services for that matter. Today, we use task runners like gulp and grunt which give us more control over the develpment, and we can plug-in the functionality in our project anytime we need using the desired task-runner packages. Having said that, there are times when you don’t want to run to your development workflow (or you might not be using such a workflow already) and still you need some quick optimization done online, as you don’t want to do it manually, of course because it’s a cumbersome task! 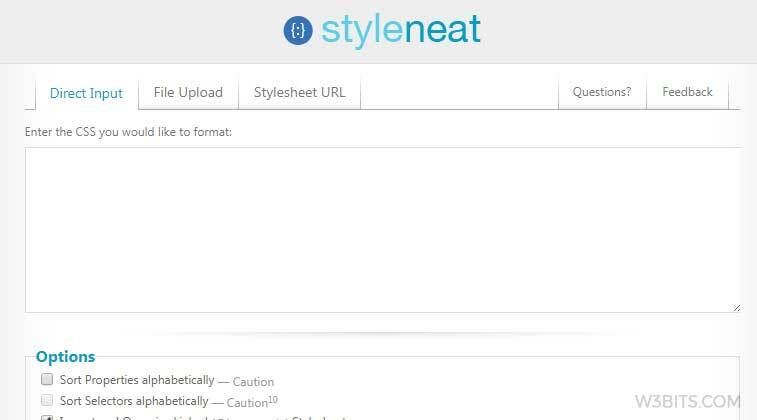 Note: Most of the below mentioned services include cleaning CSS styles by removing unwanted properties, reducing code bloat by implementing CSS shorthand properties, removing extra spaces and line breaks to compress it to best file size etc. and vice-versa. Simple tool to just copy-paste your CSS, or you may provide a URL too of the CSS source, play with the optimization options, and you have the formatted result on just a button click. 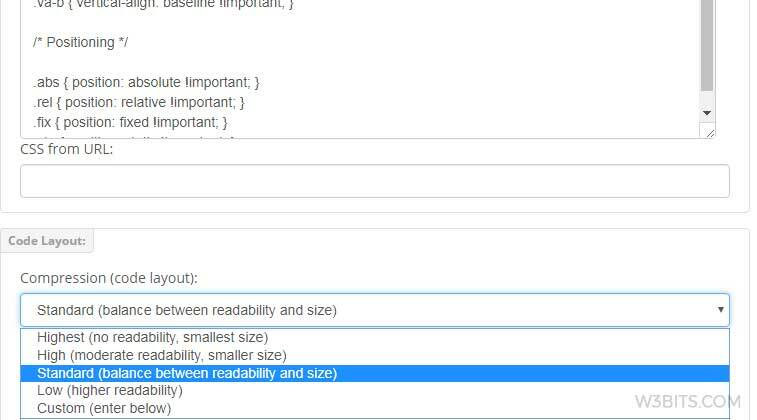 It provides you with a number of compression and truncation options for the selectors and rule sets. This one can be used as an alternative to the CSSPortal’s formatter, with a nice UI. You can paste in the code or code source URL, and format the code based on the option sets they provide. 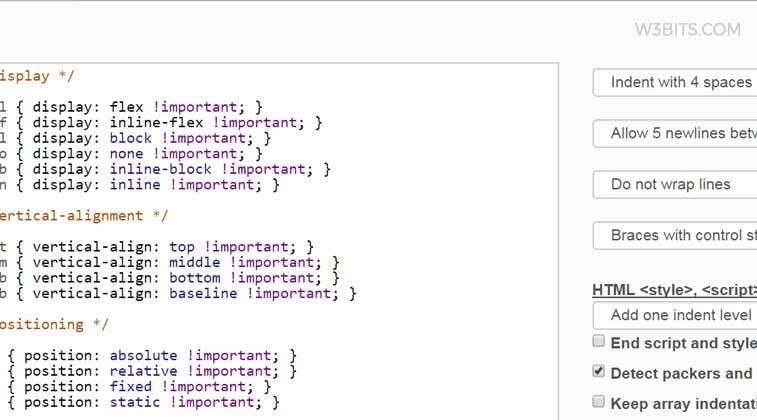 This one has been around for many years now, being the first one to introduce online CSS formatting tools. 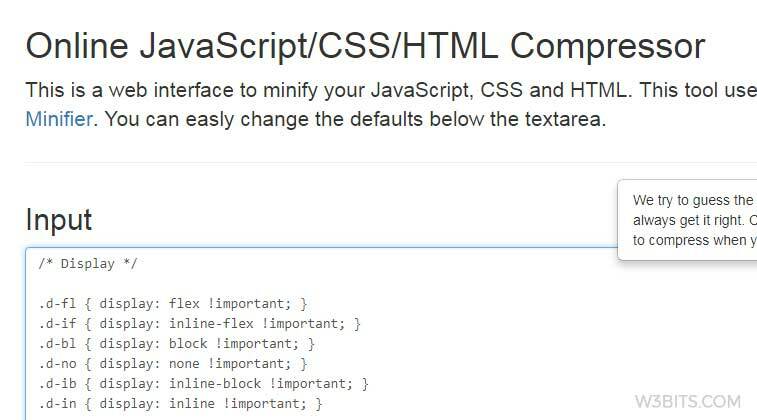 Along with the CSS formatting and minification, Clean CSS provides you with many other tools as well. 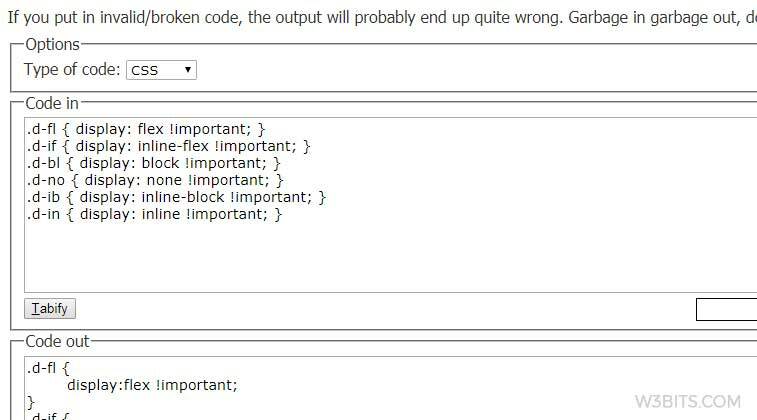 Even though not many developers today care about the validation, W3 CSS Validator is still a tool to be considered if CSS validation is . 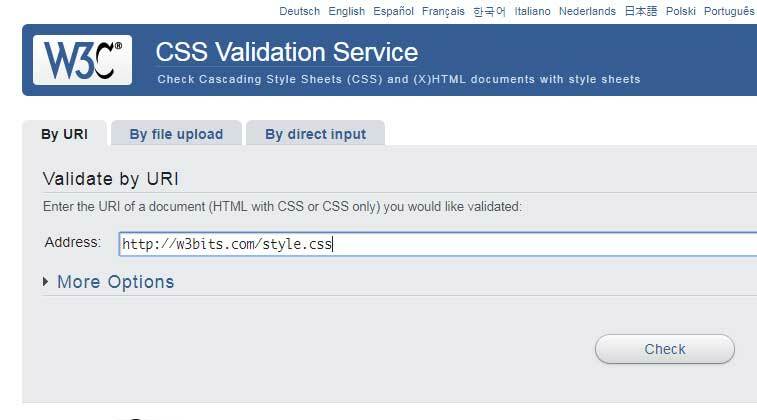 It is the standard tool to Validate your CSS code by direct input, file upload or URI. All of these tools are automated and have their own processing methods, so to stay on the safer side, don’t forget to backup your CSS code if you cut-paste-save.